Tosca and Black color combination is the focal point in this wallpaper. 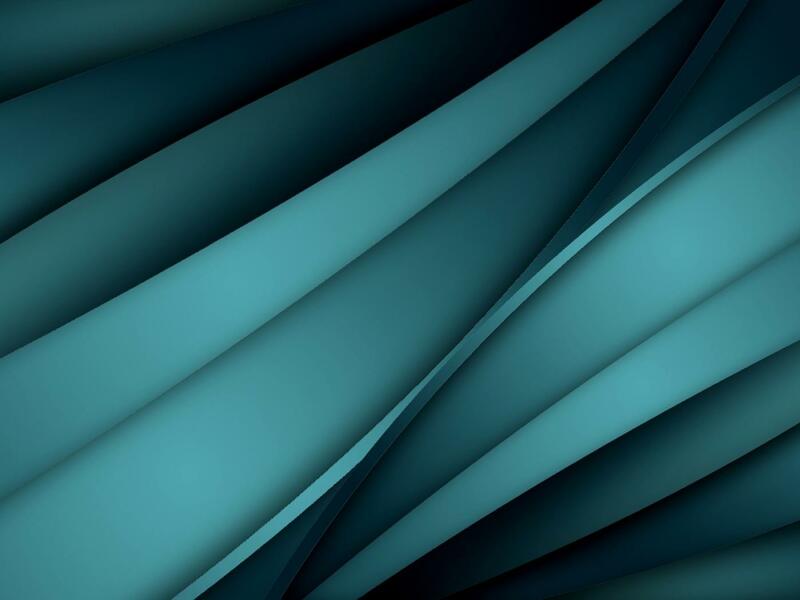 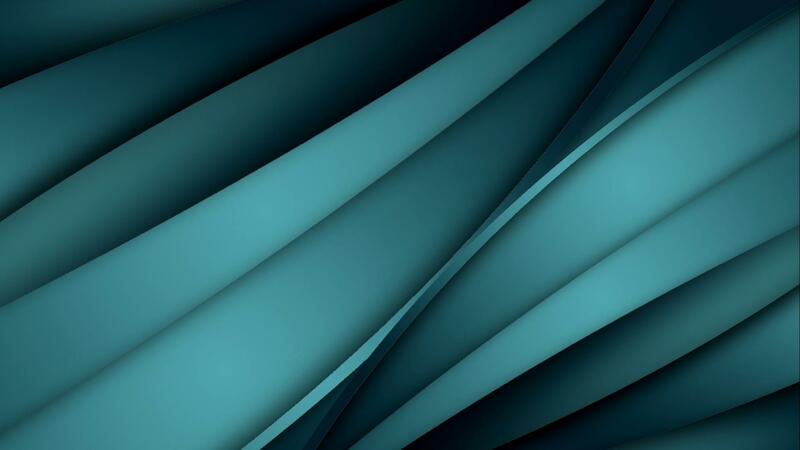 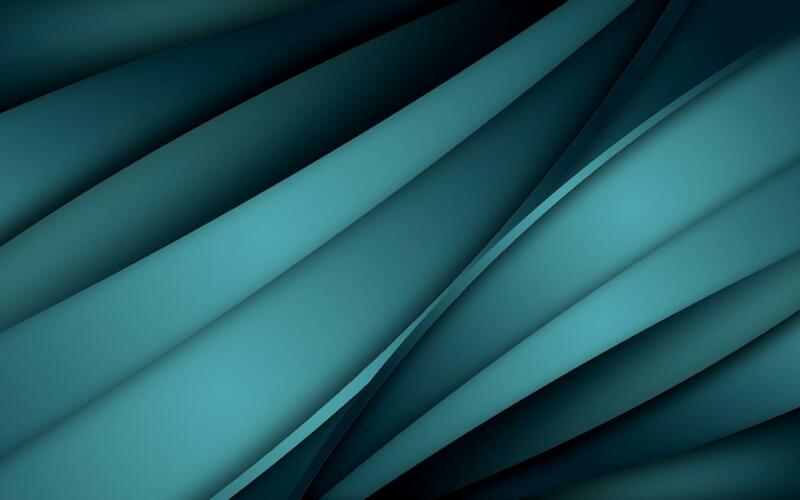 This is a wallpaper with abstract art using lines in 3D design. 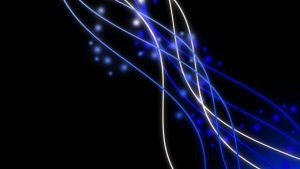 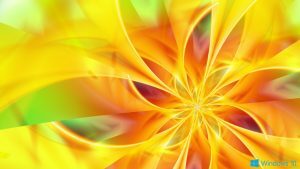 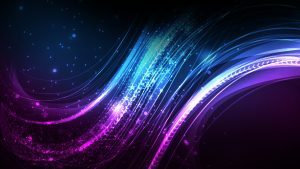 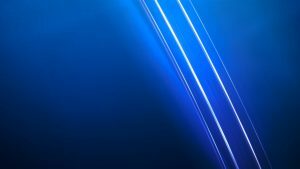 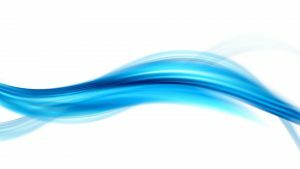 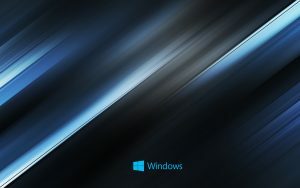 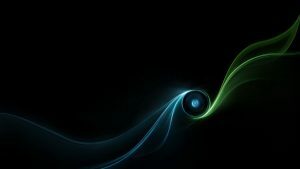 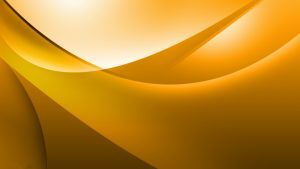 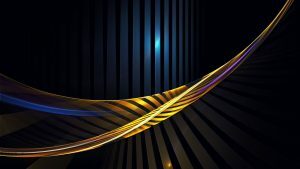 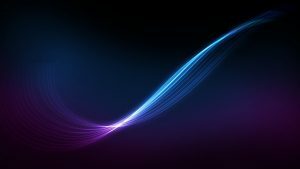 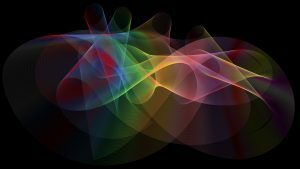 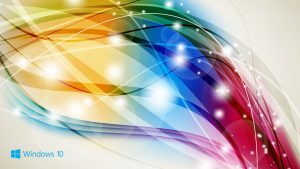 One of the best abstract lines wallpaper that you can download for free. 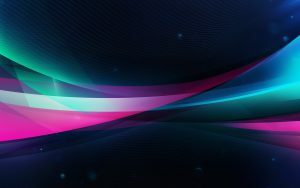 This wallpaper also perfect for desktop background with it’s resolution.